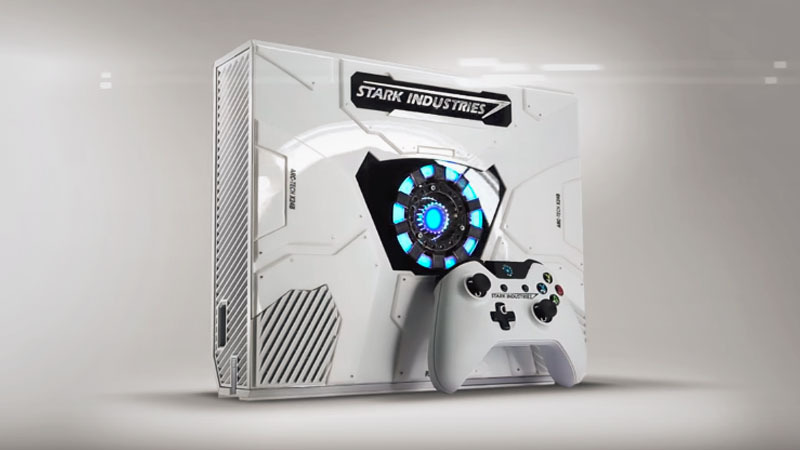 The special edition Xbox One follows the tradition of previous bundles with a white finish, although the console has a markedly different top plate which resembles the arc reactor from Iron Man. 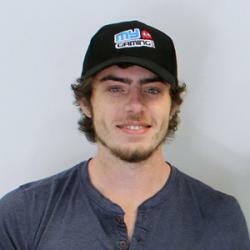 The device is emblazoned with the Stark Industries logo, along with the custom controller that accompanies the console. The power button is modified to resemble a mini arc reactor, and the central arc reactor on the front plate lights up when the console is active. 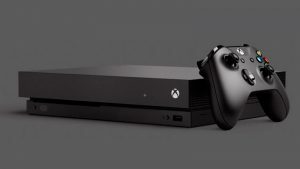 Although the Xbox One Iron Man Edition looks awesome, it may not become available to the public – as Microsoft has not mentioned any release date or pricing for the device.